Morningside College invites fans to join us in celebrating our 2018 NAIA Football National Championship at Morningside Champions Day on Saturday, Jan. 26. The recognition event for the football team, basketball games, and swimming meet will be free of charge and open to the public. 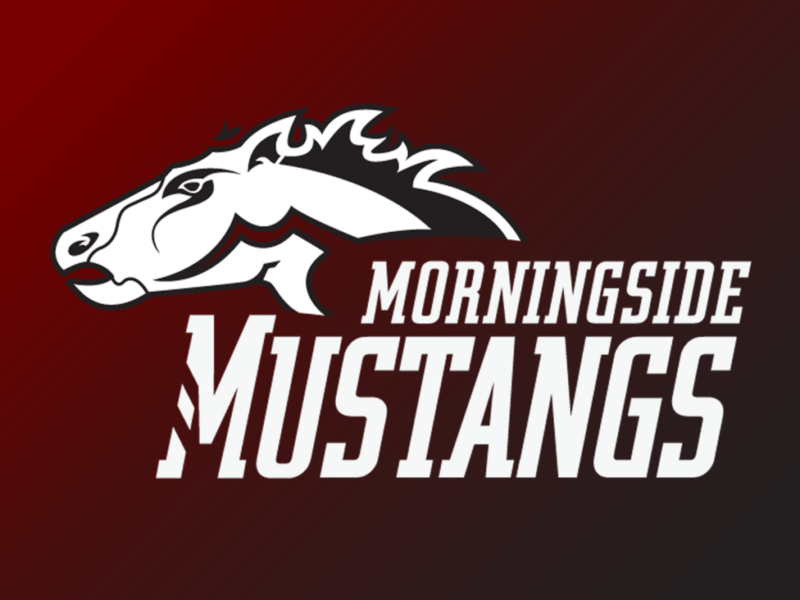 Fans are encouraged to wear their Morningside gear. Morningside Champions Day will kick off hosting the GPAC wrestling duals. Morningside will take on Dakota Wesleyan at 10 a.m., Midland at 11:30 a.m., and Northwestern at 1 p.m. in the Hindman-Hobbs Center. Admission to the wrestling meet is $8 for adults and $3 for children. Men’s and women’s swimming will also be in action in the Hindman-Hobbs Center beginning at noon as they take on Simpson College. Admission to the swim meet is free. A basketball doubleheader kicks off at 2 p.m. in Allee Gymnasium. The No. 8 Mustang women’s basketball team will face No. 1 Dakota Wesleyan, followed by the No. 2 Mustang men’s basketball team facing No. 18 Dakota Wesleyan at 4 p.m. Admission to both basketball games is free. After the basketball games and a short intermission, Morningside will host a celebration event for the 2018 NAIA Football National Champions in Allee Gymnasium. 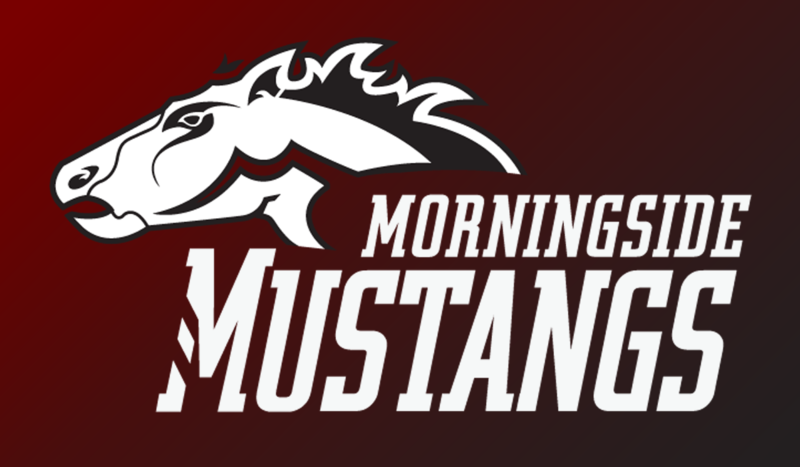 Fans will have an opportunity to take photos, congratulate and hear from players and coaches, and celebrate Morningside’s first national football championship and undefeated season. Merchandise will also be available for sale. Admission is free. Start time for the football recognition program is estimated for 6:15 p.m. Fans who do not attend the basketball games but wish to attend the celebration event for the football team should note that parking and seating may be limited.